Blue Hills Bank is a fast-growing community bank in the heart of Massachusetts. 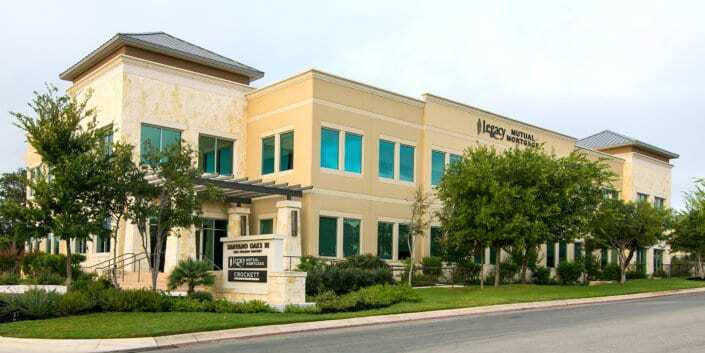 For the past seven years, their mortgage team has focused on investing in the best technology to attract customers in a highly competitive marketplace. They began their growth journey in 2011, processing nearly $20 million in mortgage loans. Today they report $700 million in loans and aim to reach $1 billion soon. As they continue to grow, their operations need to scale seamlessly. In order for that to happen, they need the right team, the right technology, and the most efficient process. 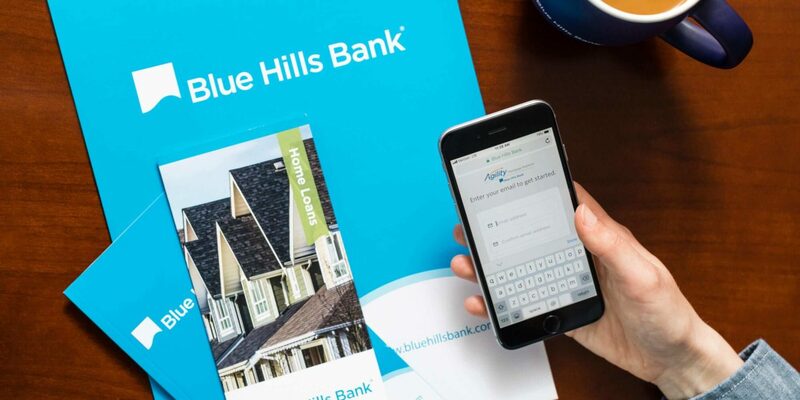 In late 2017, Blue Hills Bank signed with Blend to power their growth. One borrower completed an application in just 15 minutes while she was at work. She linked her accounts, uploaded her documents and pay stubs, and it was entirely complete. 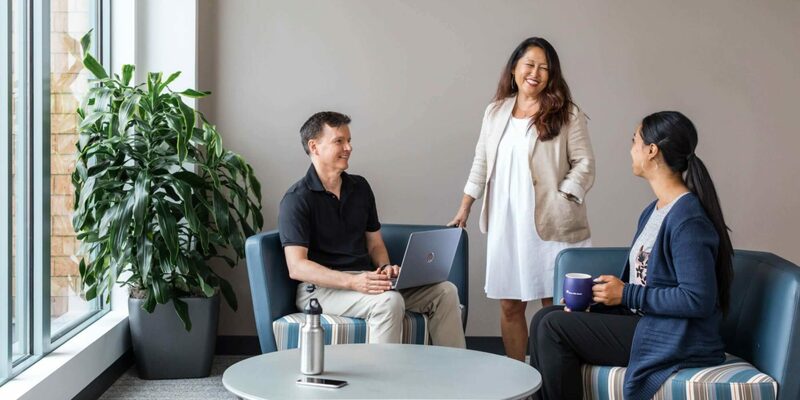 Blue Hills Bank’s technology strategy has been to seek out the best product for the job, find synergy with a team, follow their gut instinct, and move forward. “You don’t ever want to make a decision based on money rather than the right technology,” says Bob Driscoll, executive vice president of home lending. This strategy has been paying off. 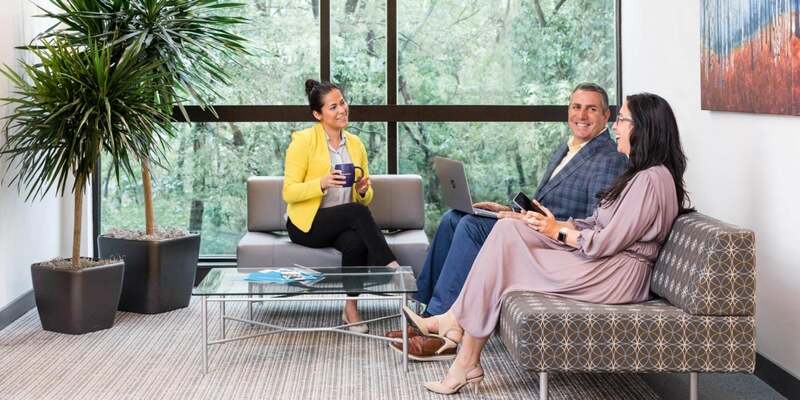 “When it came to a digital mortgage experience, we knew we wanted to avoid the headache of building internally and immediately falling behind with technology. So we started looking at vendors who could help us,” explains Florence Celeste, vice president of strategy and business development. Celeste (center) stops to talk with two loan officers at company headquarters in Norwood, Massachusetts. Before Blend, getting a complete application could take a few days. Now it’s about two hours. Beyond the product’s fit into Blue Hills Bank’s operations, the two teams have found synergy. 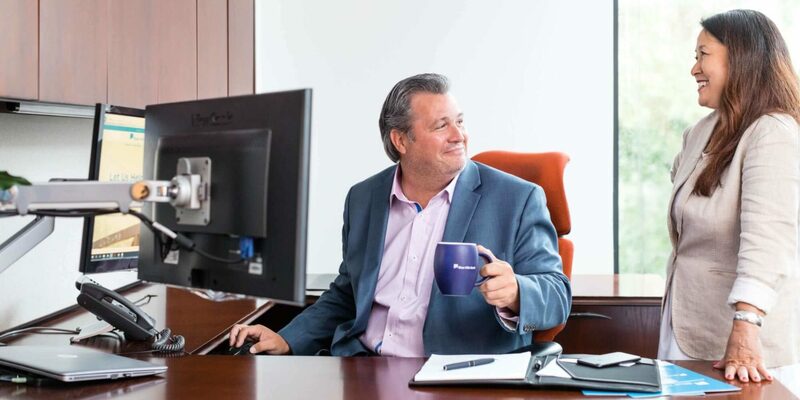 “When you have a technology wanting to understand our vision and the role that they can play in helping us achieving our goals, it’s incredibly comforting,” explains Driscoll. With this chemistry, Blue Hills Bank has become a partner for Blend in pilot and development programs. “Blue Hills Bank is excited to be a partner for Blend pilot and development programs. By participating as a beta partner, we feel our input during the developmental process gives us the quickest access to leading tools. 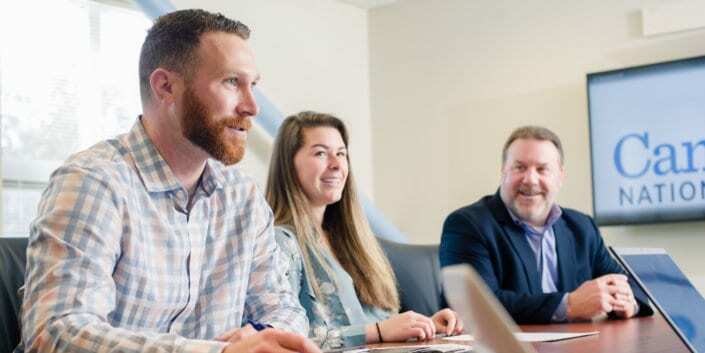 Being an early adopter of state-of-the-art technology allows Blue Hills Bank to differentiate ourselves and gives us the marketplace advantage over competitors,” says Driscoll. “At the end of the day, Blend has developed technology that is aimed at allowing us to compete well above the levels we would be able to in its absence. People ask how we can price like that. The answer is technology,” remarks Driscoll. Driscoll (left) and Celeste (right) are devoted to improving the mortgage experience for borrowers and loan teams alike.